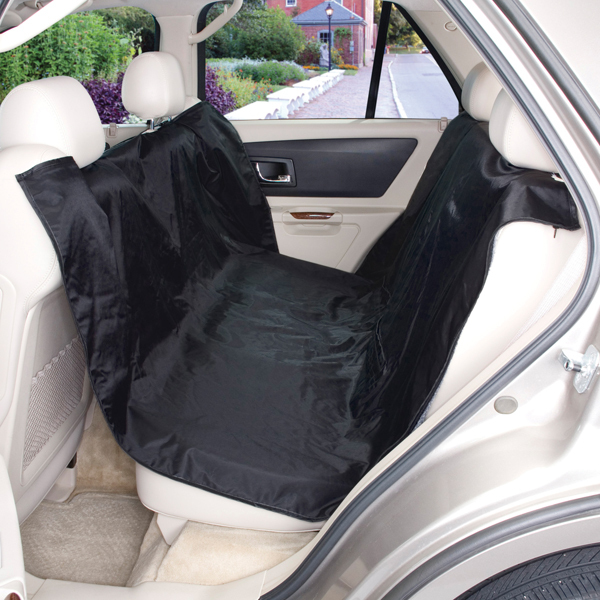 This double-sided car seat cover works great in any weather. 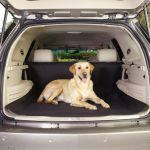 Gives pets a comfortable ride no matter what the season! 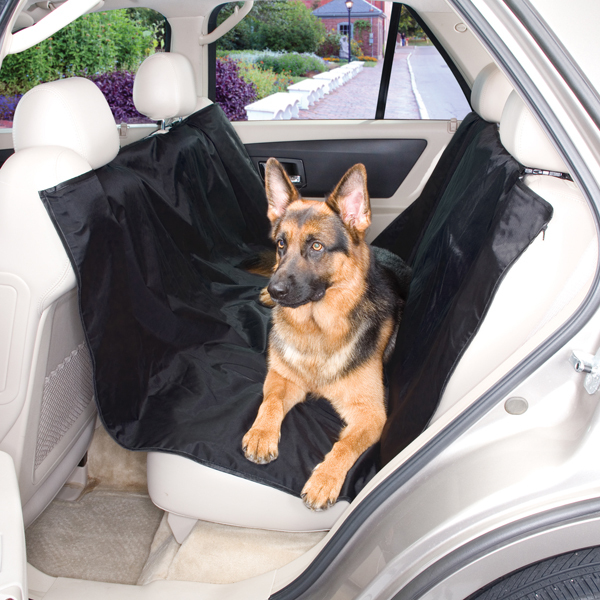 Tough Guardian Gear® All Season Car Seat Covers feature DuPont™ Teflon®-coated nylon on one side for warmer months, and comfy polyester fleece on the other for cold weather. 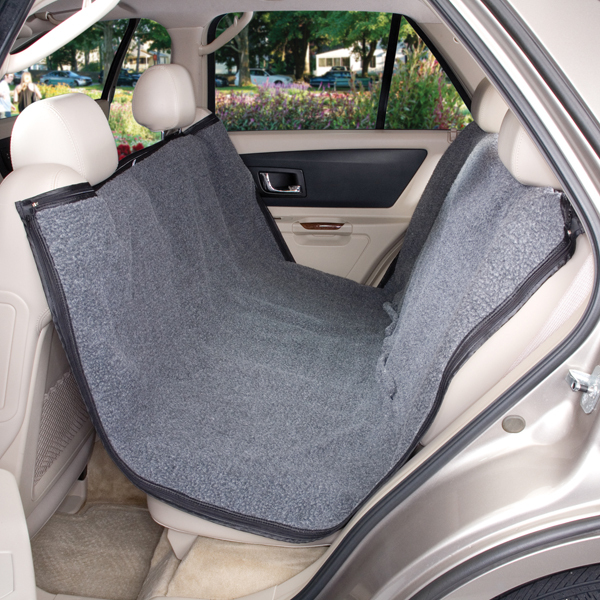 Hammock-style design protects the back seat, floor and the back of the front seat. 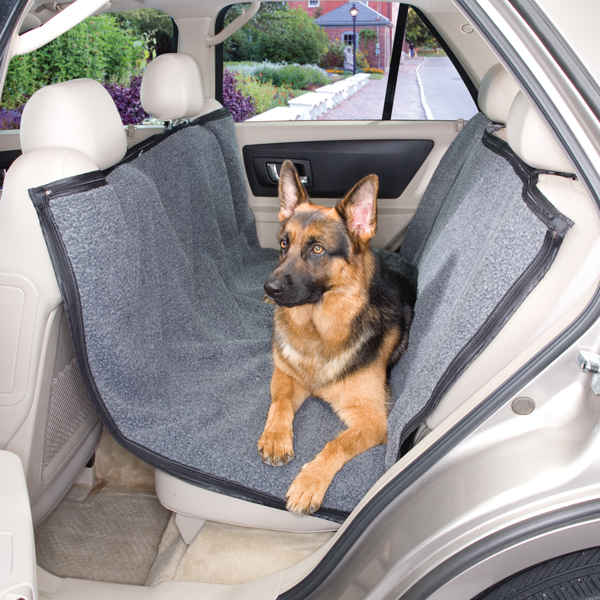 Save when you get them together!